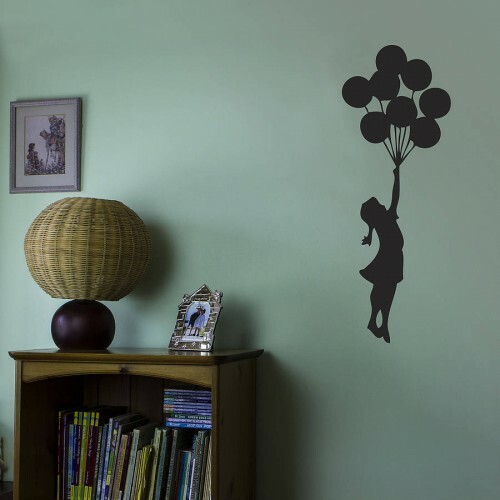 Are you looking for a unique wall decoration to transform a room of your choice? 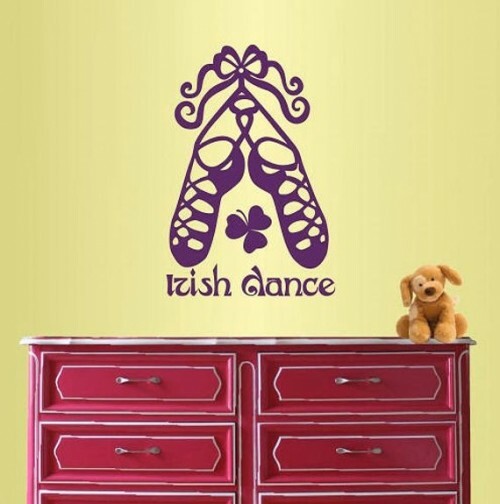 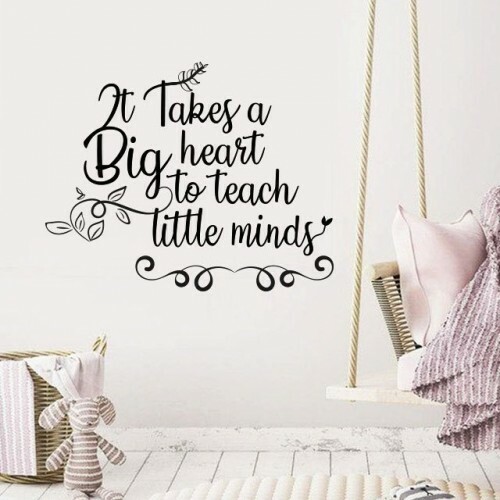 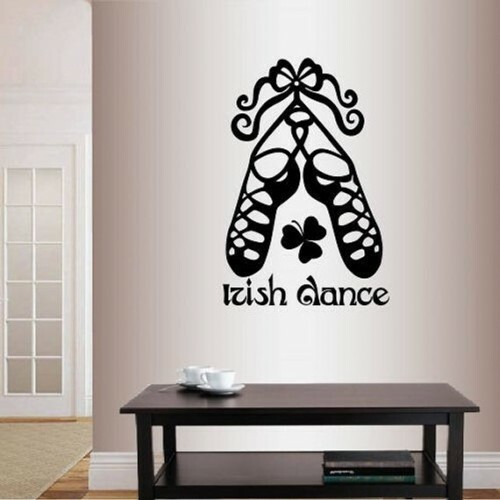 Our company based in Ireland specialises in high quality wall stickers and decals that are ideal for decorating nurseries and children’s rooms. 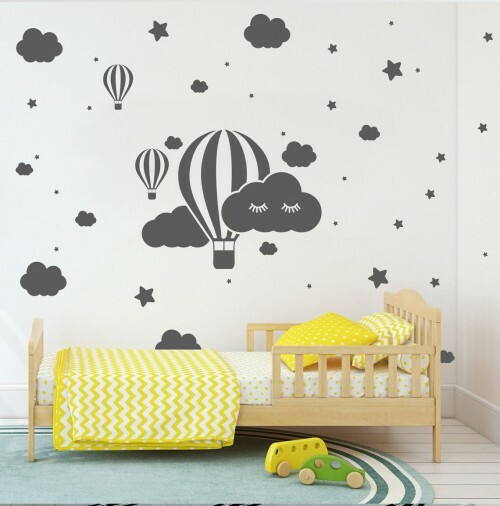 One of the best ways that you can remodel a room or make a room perfect for kids is with easy to apply, affordable wall art. 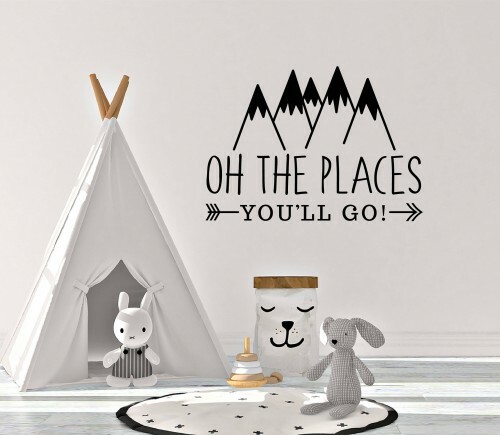 All of our self-adhesive wall stickers allow you to easily achieve any desired home decor, whether you require a wall quote for your dining room, or a Disney-themed sticker for your child's bedroom, we are confident that we have the perfect product to suit you! 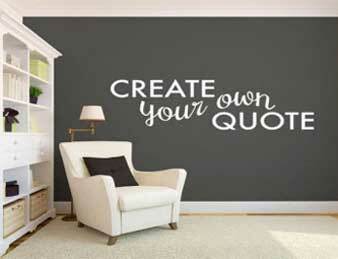 If there isn't a design that catches your eye, we also offer a custom design service for a more personalised finish. 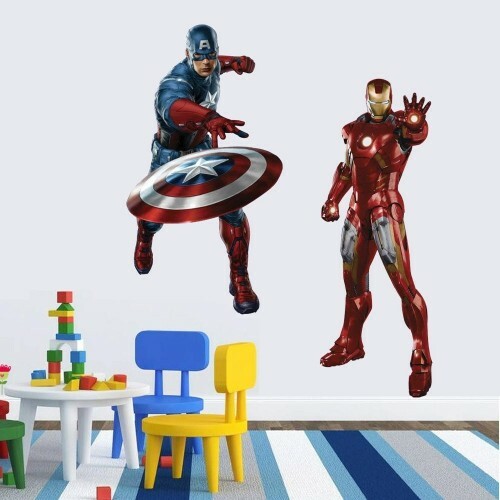 You can combine any number of wall decals to create a perfect mural or scene that your child can customise with their favourite characters or pictures. 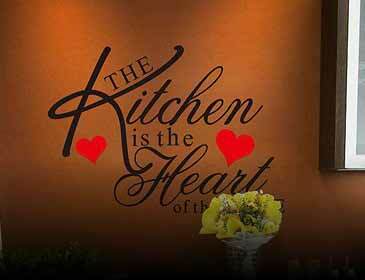 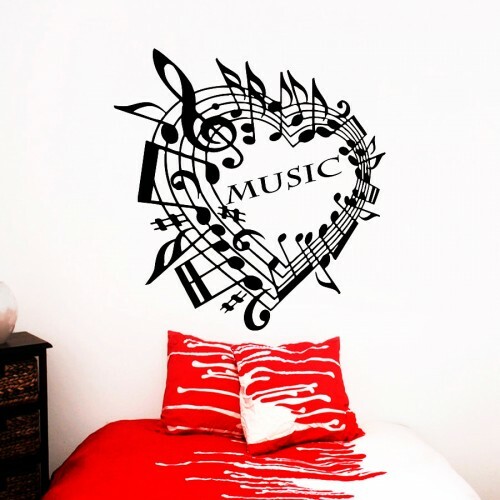 Wall stickers and decals are also available to help you create art pieces in other rooms of your home. 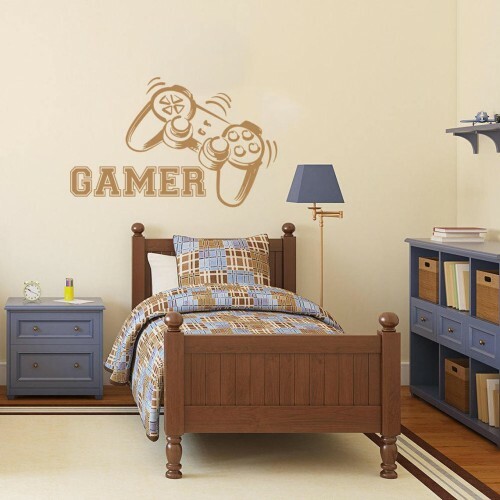 You can use these stickers as the perfect accent pieces or artwork for your living room, games room or even in your kitchen, bedroom, bathroom or hall. 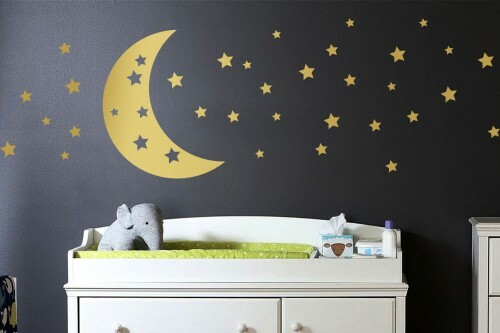 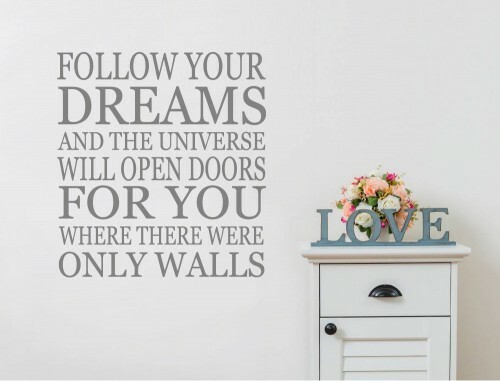 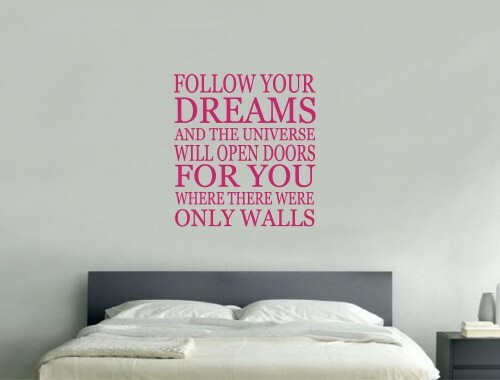 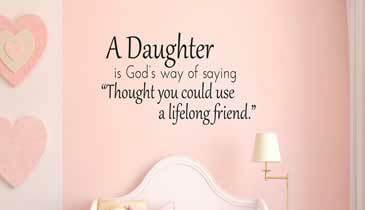 Wall decals are easy to put on and very simple to clean making them a great choice for nurseries and children’s rooms. 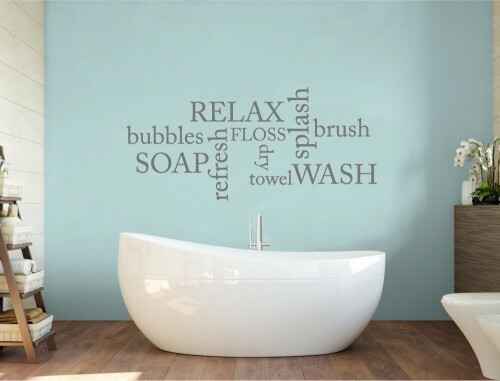 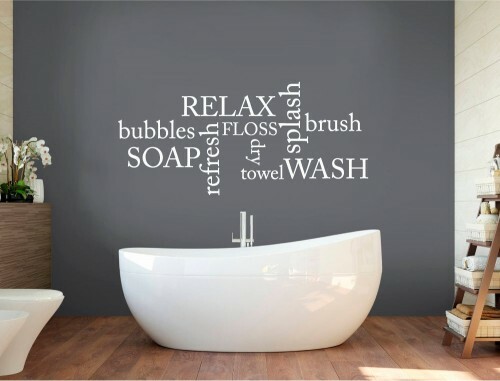 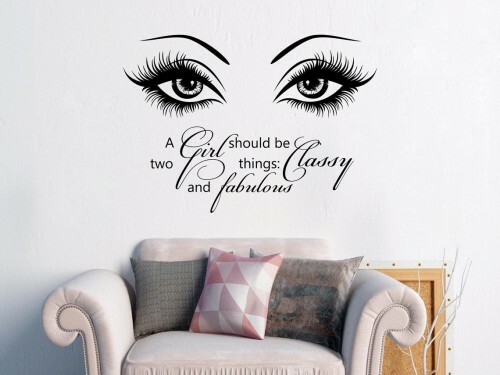 We also offer wall sticker sets to help you effortlessly create an entire theme in any room within your home for a brand new look. 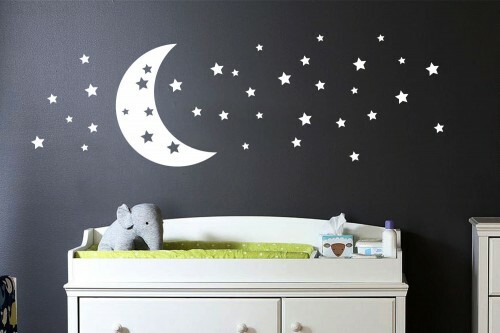 Our nursery wall stickers and kid’s wall stickers only require a little help from a measuring tape and level. 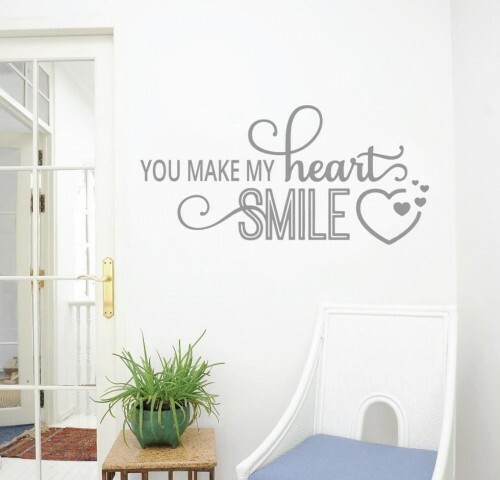 Most stickers come with a professional backing and strong adhesive to keep them affixed to the wall. 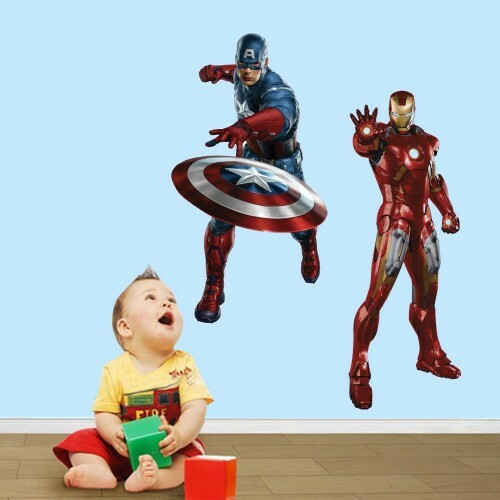 You can also get removable and reusable wall stickers so that kids can change characters and the scene as often as they like. 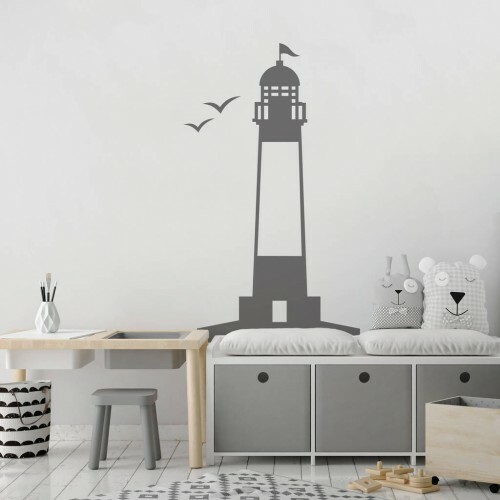 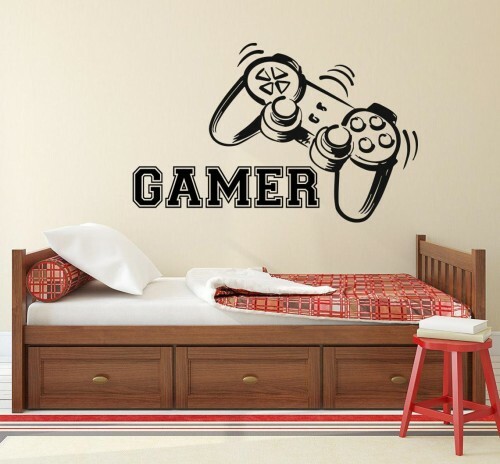 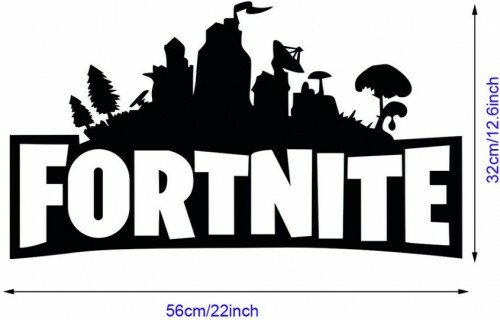 With our permanent wall stickers for kids, you simply clean off the spot where you would like the sticker to go, make a level mark, peel the backing off the sticker and then apply it to the wall. 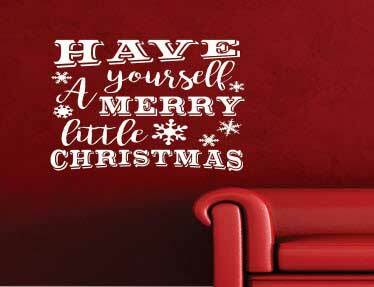 We provide a range of different delivery options and offer same day dispatch on all UK orders placed between Monday and Friday before 3pm. 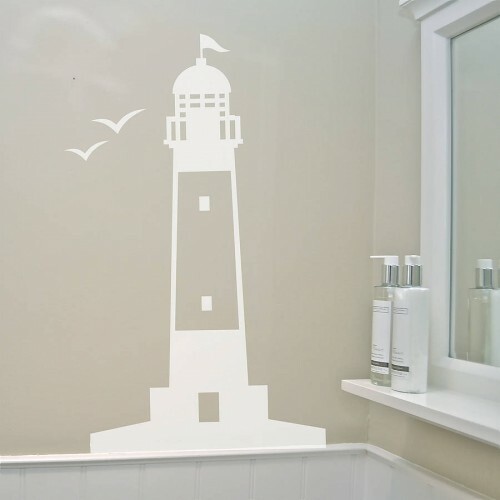 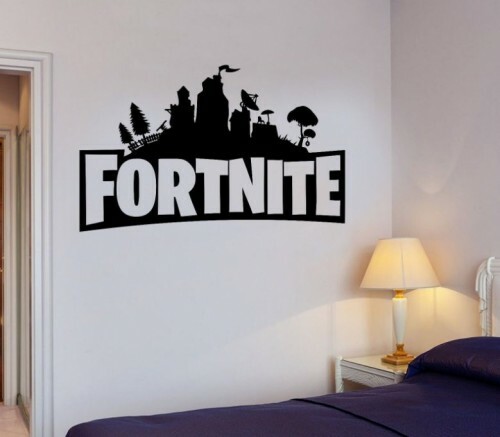 To find out more about our impressive selection of wall stickers, or our expert custom design services please get in touch now - our team will be more than happy to help with your order. 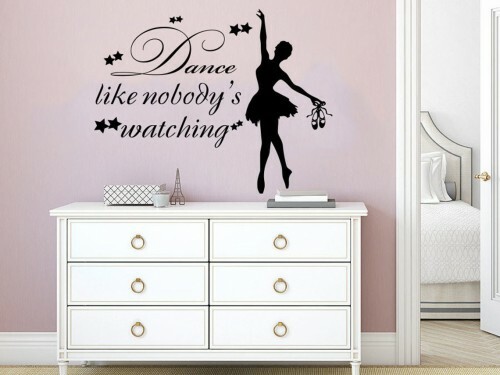 You can also check out all of our amazing new arrivals below!